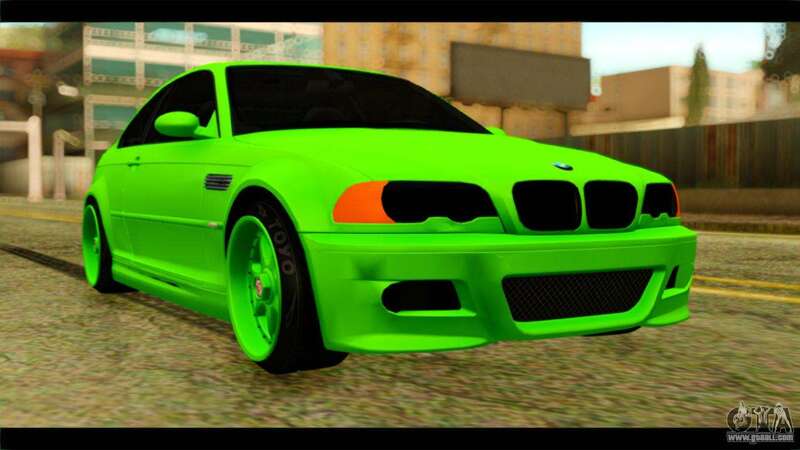 BMW E46 M3 Stock for GTA San Andreas. 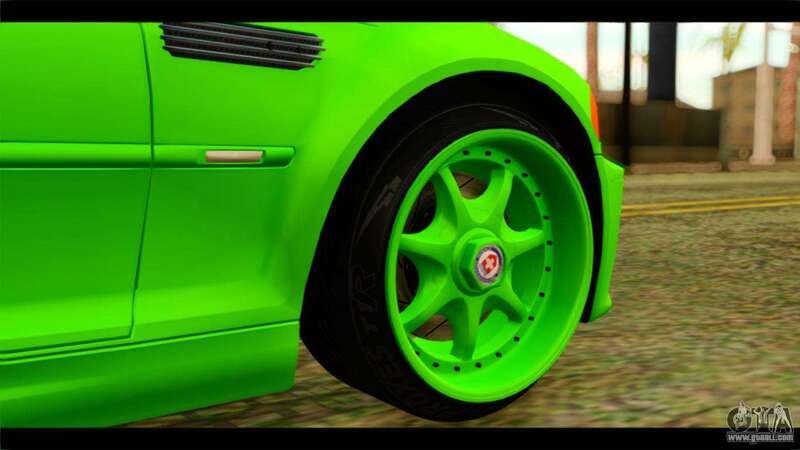 The perfect addition for Your game! 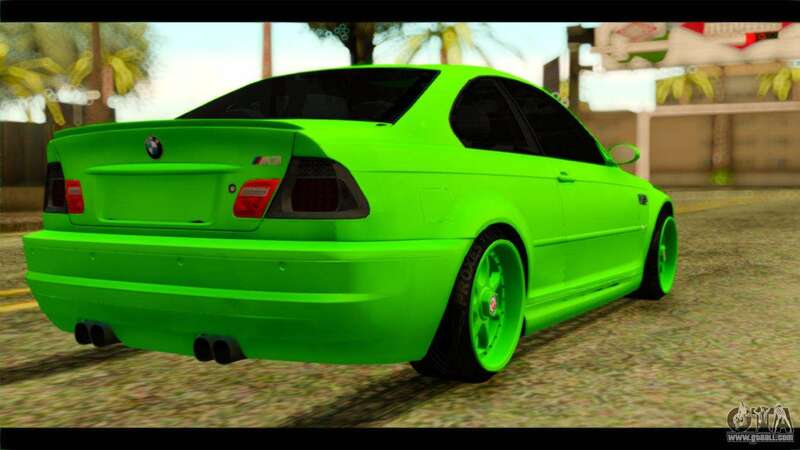 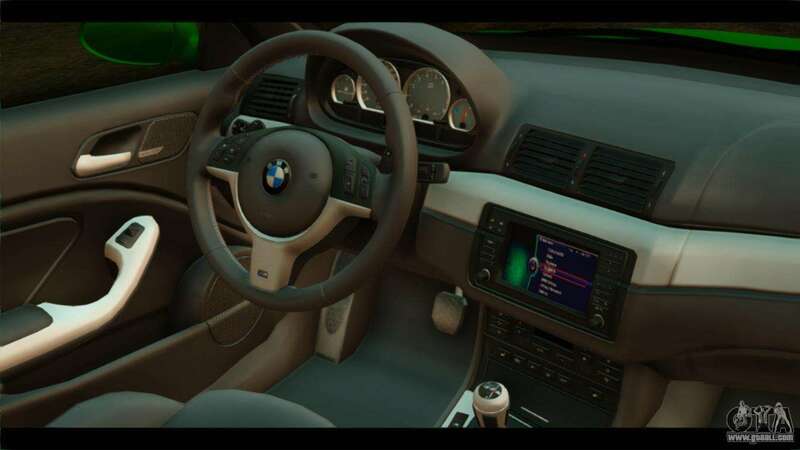 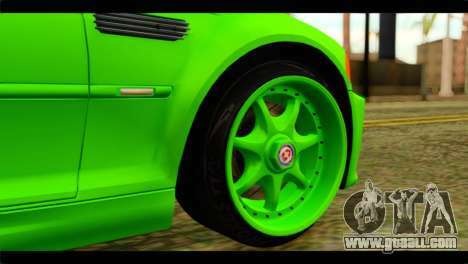 Download mod BMW E46 M3 Stock for GTA San Andreas see the links below. 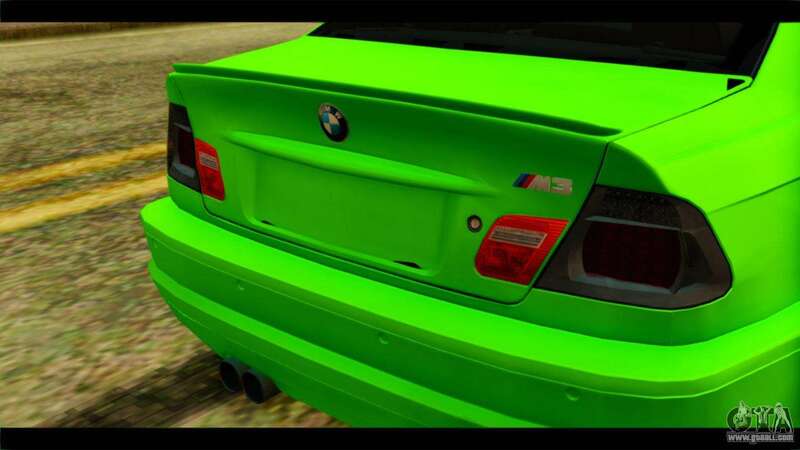 The model replaces Premier, but thanks to our autoinstaller, you can replace any game model!